We appreciate all of our followers on WordPress and the great feedback we have received from you. 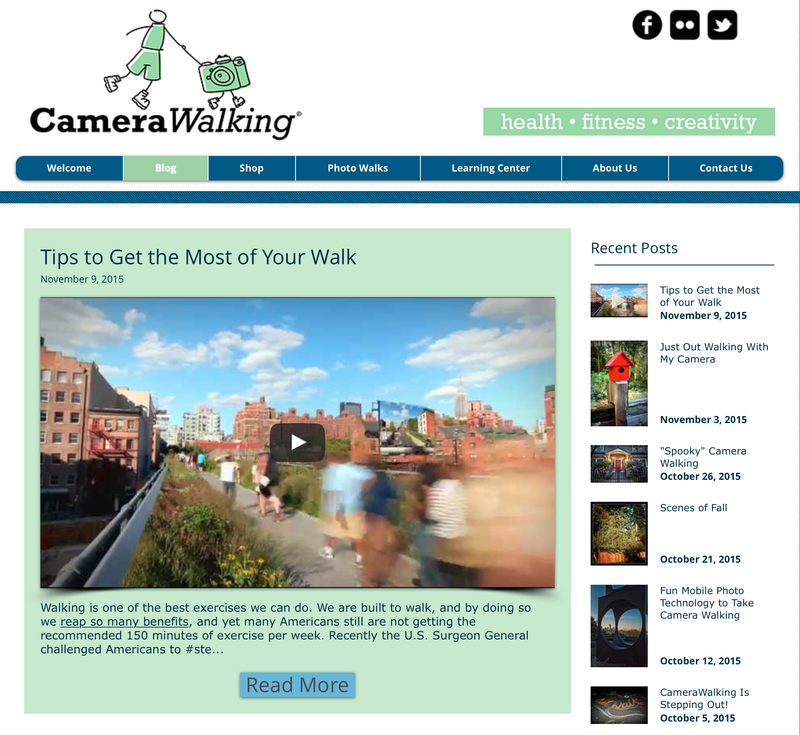 After two years posting here, we decided to move our weekly blogs over to our website at www.camerawalking.com. We hope you will come over to our site and follow us there! 1 Response to We Have Moved Our Blog! I checked your new site and can’t find any way to subscribe to the blog there – only FB and Twitter follows. Will you have a direct email subscription available?